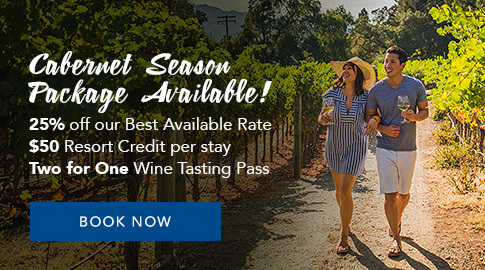 Additional lessons are 20% off For Sunday departures, we’d also like to offer a complimentary late check-out until 2 p.m.
For guests seeking a dynamic experience, Silverado Resort offers an adult tennis clinic, combining a two-night stay and more. Terms and Conditions: Rate does not include per night taxes, gratuities, or resort fee. All recreational amenities, including golf, are weather permitting, with no rain checks. Not applicable to group or wedding attendees. Cannot be combined with any other offer or discount. Non-retroactive rate — prices subject to change without notice. Unused package components will not be refunded.